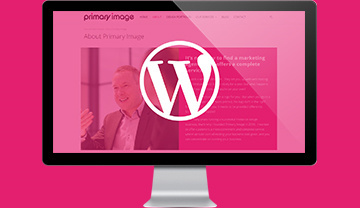 We’ve designed award winning websites. 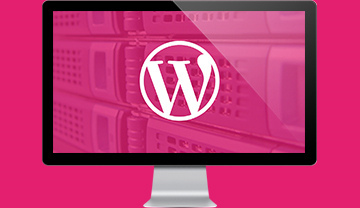 Your website investment needs to last, so don’t compromise on having a bog-standard website. Read why we’re different! It may just be a small piece of paper, but it tells people who you are, who you represent and what you do. 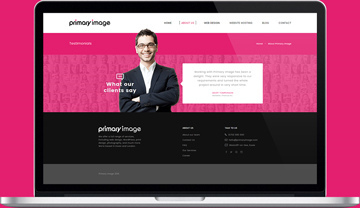 Pickup a professional, eye-catching design from us. 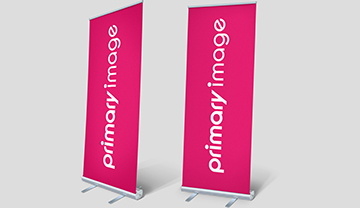 Banner stands offer maximum impact at a low cost, so it’s no surprise why they’re so popular with our customers. We design banners that stand out from the crowd. 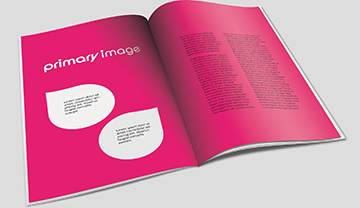 We design professional, stylish leaflets and flyers, which will perfectly compliment your business branding and be noticed by your customers. 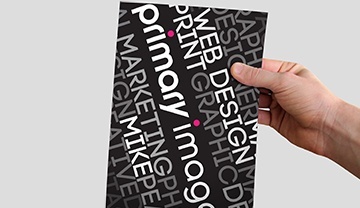 Even in today’s digital age, a well designed brochure is still a serious marketing tool that adds credibility to your business. 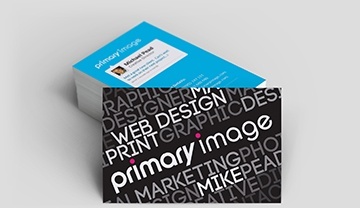 We’ll bring your content together to create a fantastic-looking design, printed on your choice of paper.